Life can become difficult! One moment you are having a great life and thinking “Wow, life is going great!” Then the next thing you now it’s like a great big dark cloud overshadows all the positive things that have happened in your life. However, it’s important to not let those negative moments bring you down or lead you to believe that life will not get better. There are times in our lives where we must experience downfalls. Those dark moments can either break you or make you stronger. It’s important though that you don’t let them break you. Remember to stay positive through all the negative moments you may experience. I know, it can be hard to do, especially if things are really bad, but try not to let it get to you. Being positive through all the bad times will make it a bit easier in overcoming your struggles. At the moment, it might seem unfair that nothing is going the way you hoped for it to go, but also keep in mind that sometimes things do happen for a reason. It may not be apparent at that moment as to why things aren’t going according to plan, but have faith that everything will work out for you. Without experiencing the bad moments in life, we also wouldn’t know when the good moments were. So, it’s important that when you experience great positive moments in your life you cherish them and when you experience the bad you realize that it’s only a temporary setback. Things will be better and if anything, those bad moments can teach you something that you would have never figured out if things always went your way. 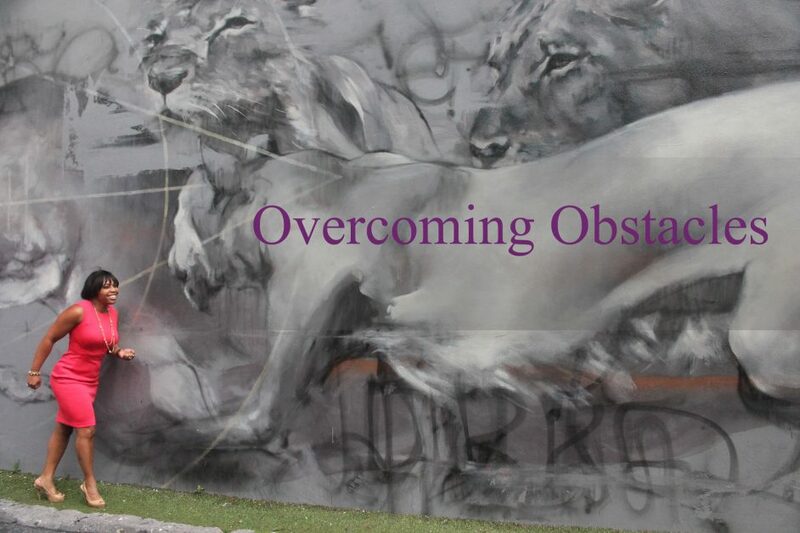 See these obstacles as a learning moment, in which you know you will be able to overcome no matter what. Keep your head up and most importantly don’t let it intimidate or discourage you from moving forward or accomplishing any goals you may have. So, whenever you feel like you cannot overcome your struggle(s) remember that at the end of it all the most rewarding feeling will be that you overcame all the hardships that came your way. With the help of your continuous positive outlook, that too will also help you appreciate your struggle and success.